The 2019 Beacon RCC Little Mountain Time Trial, part of the CTT Sigma Sports Classic Series, took place on 7 April. 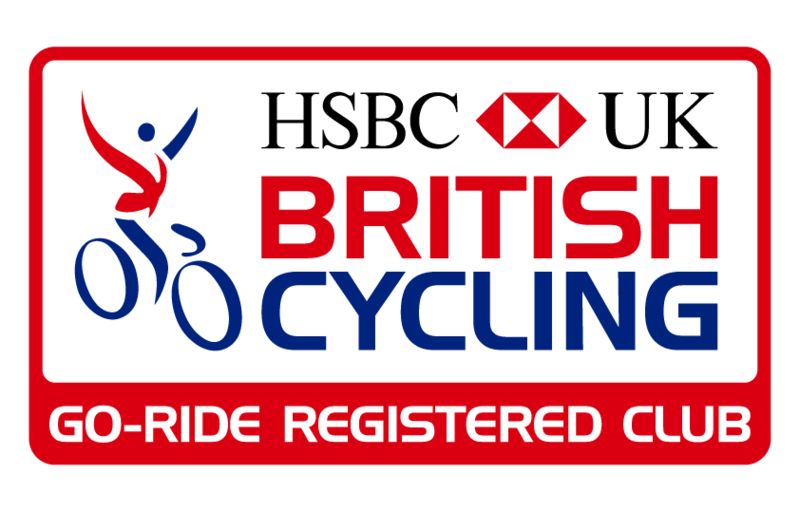 This long-running time trial event moved to a modified course in 2017, starting and finishing at the famous Shelsley Walsh hill-climb venue. The Little Mountain finishes at the top of the hill-climb course, which has been used for hill-climb TTs in the past few seasons – the difference being that the climb comes after 37 miles in the Little Mountain! The Little Mountain Time Trial was the second event counting towards the CTT Sigma Sports Classic Series, which means it attracted some top riders, but the event has a reputation for being a friendly, club-organised race and every year the field included a diverse range of entrants, from young to old, including many riders whose main aim was to test themselves against a tough course early in the season.